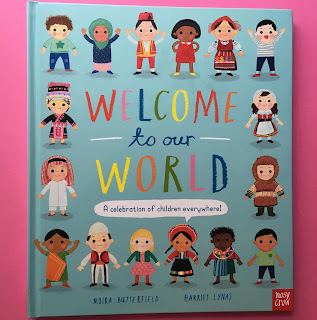 I went to Waterstones today and ambled around the children’s section in order to write a completely different blog, but I came out feeling strongly about something that I think is worth all authors thinking about, whatever genre we like to work in. There’s a lot of ‘samey-samey’ thinking going on in childrens’ publishing at the moment. In Waterstones there was a wall of Rebel Girl-type books that all looked remarkably similar. It's great that this category is now there, but why do so many of the offerings need to appear so very much the same? There was a wall of very similar-looking space books and a lot of nature books that looked interchangeable. I wonder how a consumer chooses from all that similar material? By all means tackle a subject that children will find interesting but find a way to bring some original thinking to it, surely? In my own preferred field of non-fiction I’m utterly delighted to see how much it’s changed in recent times, but I’m also noticing quite a bit of repetition going on both in content and design. I’m aware that it can be hard to get a deal with a new idea, even if it is strong. But the biggest publishing hits have come from those who took a different path through thinking hard about what children actually want and how they use books. In the world of picture books I believe that Pippa Goodhart’s You Choose – a proper gold-carat smash-hit – went through a lot of publisher rejections before it found a home…and why? Samey-samey thinking. Nobody had done anything like it and for a while nobody took the trouble to think just how gloriously attractive the idea of choosing was for kids (they hadn’t noticed how children love to sit perusing a catalogue, but Pippa had). In the area of novels Harry Potter is the most famous example, of course. Some of its many rejections will have been down to publishers waiting to follow a trend, not make one. In the area of novels Harry Potter is the most famous example, of course. Some of its many rejections would have been down to publishers waiting to follow a trend, not make one. Meanwhile they didn’t notice the huge modern hunger for escapism. While we can’t change industry habits, we authors can encourage fresh thinking in our own work. We can make sure that we strive as hard as we can not to get pulled into a ‘lazy thinking repeat concept’ force field, in our desire to get a deal. We can make sure we give ourselves the time and the permission to think maverick out-of-the-box thoughts. We can make sure we do our best to create the new. Moira Butterfield is currently busy writing new non-fiction for children, hoping to inject as much fresh thinking as possible! 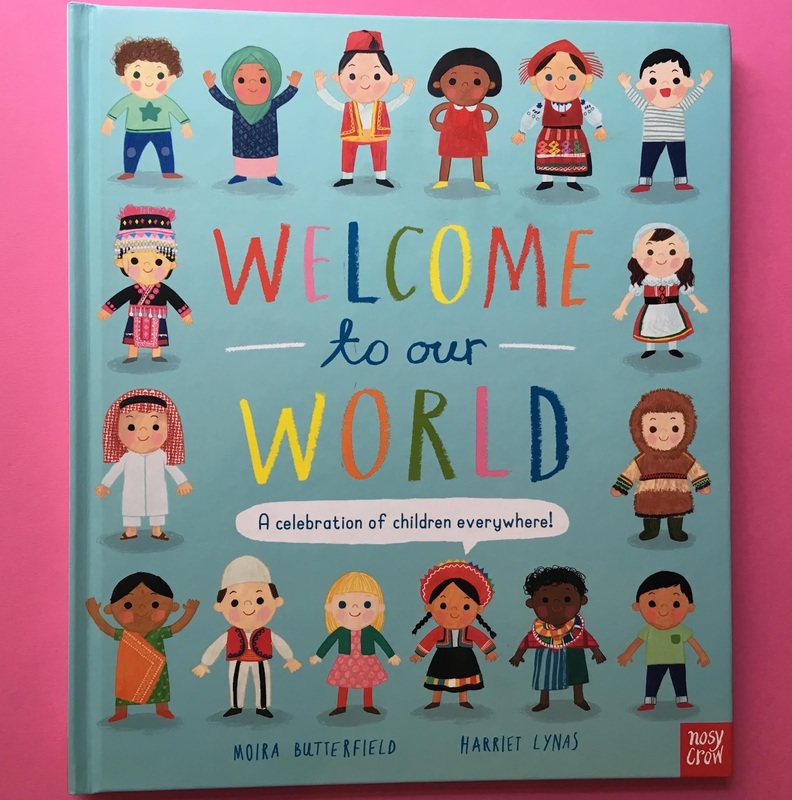 Her latest book, Welcome To Our World (Nosy Crow), is currently on the shortlist for the new Derby Book Festival Award for diversity in children's books. The original idea came together with inspiration from many sources, but not from copying. Thank you for the You Choose reference! What you say is very true. There's a lack of courage sometimes in publisher thinking.